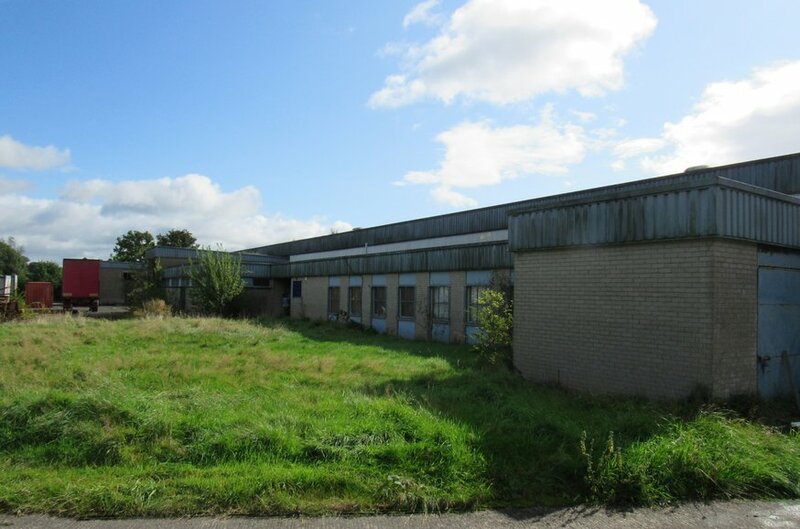 Portfolio of commercial properties, a residential apartment and c. 16.49 acres of agricultural land. 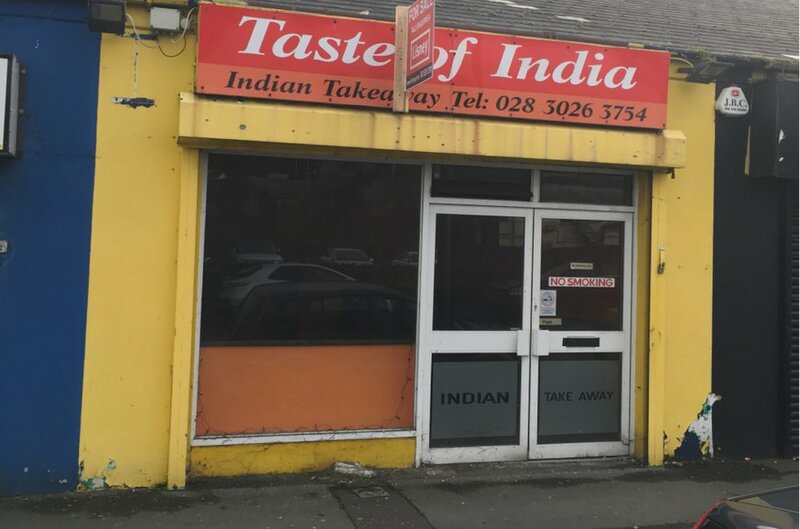 Located in Newry and Camlough. 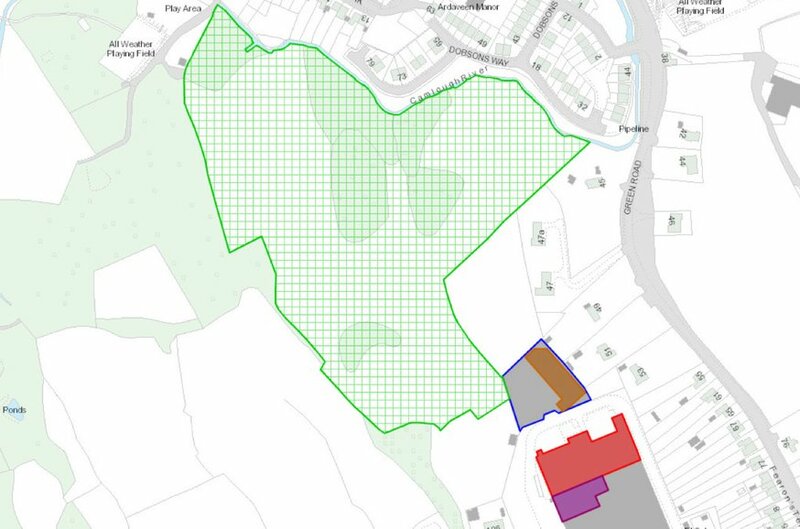 Comprising a mix of retail, office, residential, warehouses and agricultural land. 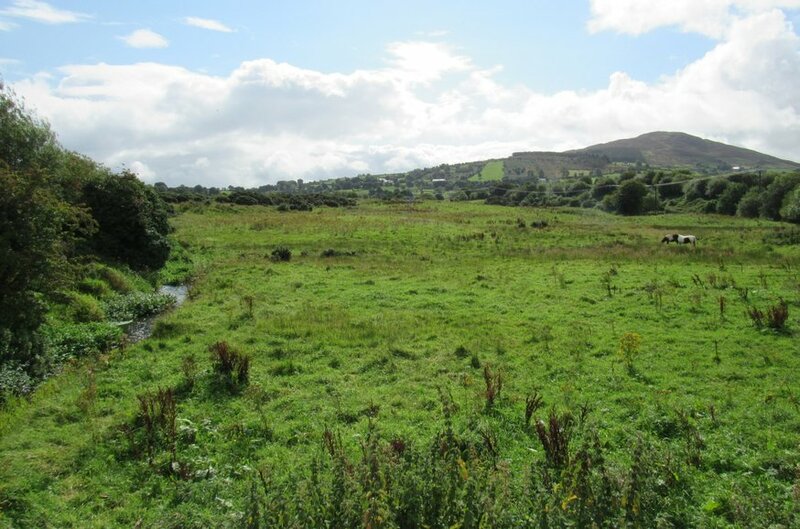 Camlough occupies a strategic location between Belfast and Dublin being situated c. 37 miles to the south west of Belfast. 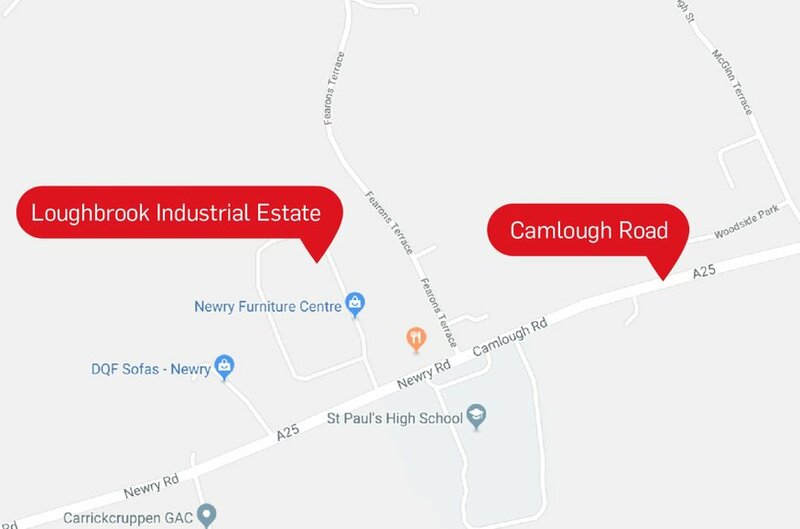 The warehouses are within Loughbrook Industrial Estate, with various local independent businesses including Newry Furniture Store and Mulligan Motors. 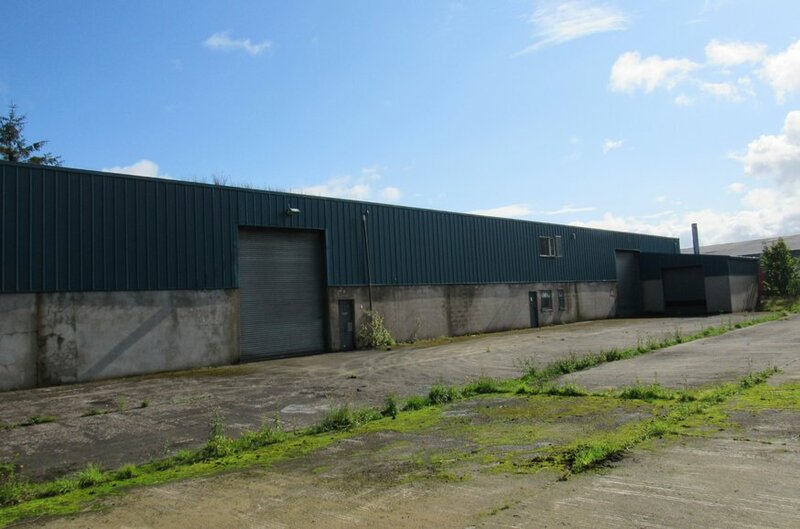 The adjacent agricultural land is accessible through Loughbrook Industrial Estate with the boundary onto Father Cullen Park, a housing development accessed off Fearons Terrace. 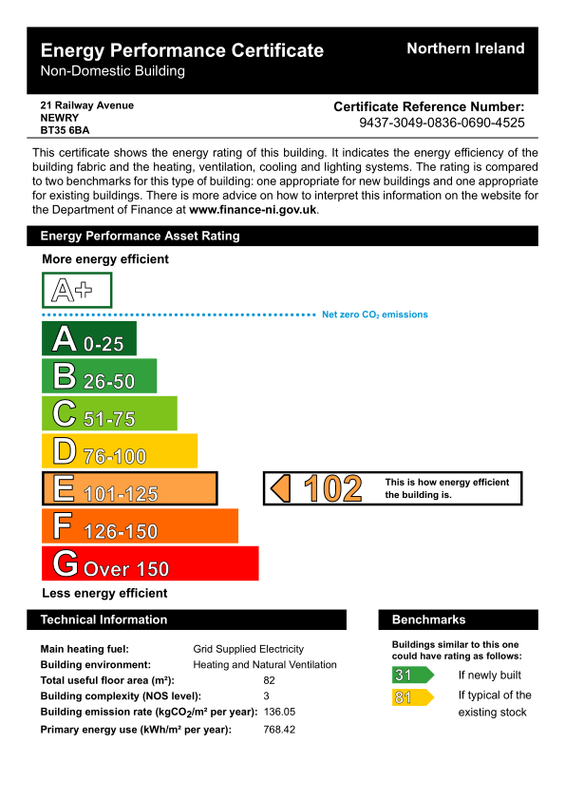 Newry occupies a strategic location between Belfast and Dublin, c. 37 miles south west of Belfast. The City has the benefit of excellent communication links due to its location on the main A1 Dual Carriageway which serves as the key link between Dublin and Belfast. 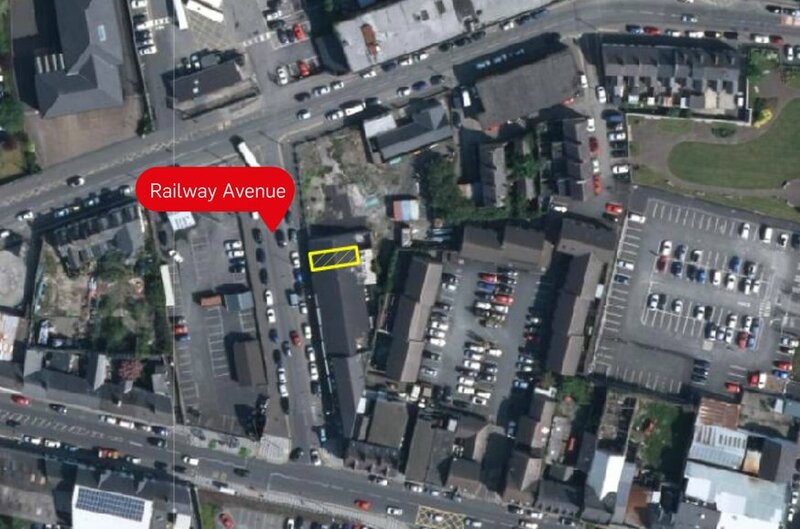 The subject retail unit is located in a highly prominent location on Railway Avenue, just off Monaghan Street, a busy thoroughfare linking Newry City Centre to the A1 Dual Carriageway. 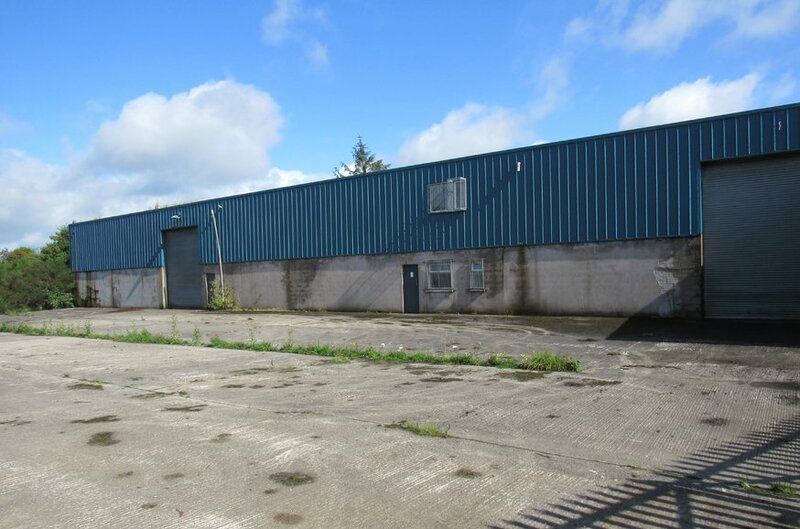 The surrounding area comprises a wide range of occupiers and use types, including; Southern Regional College, Newry Health Village and Newry Sports Centre, as well as numerous national and local retailers. 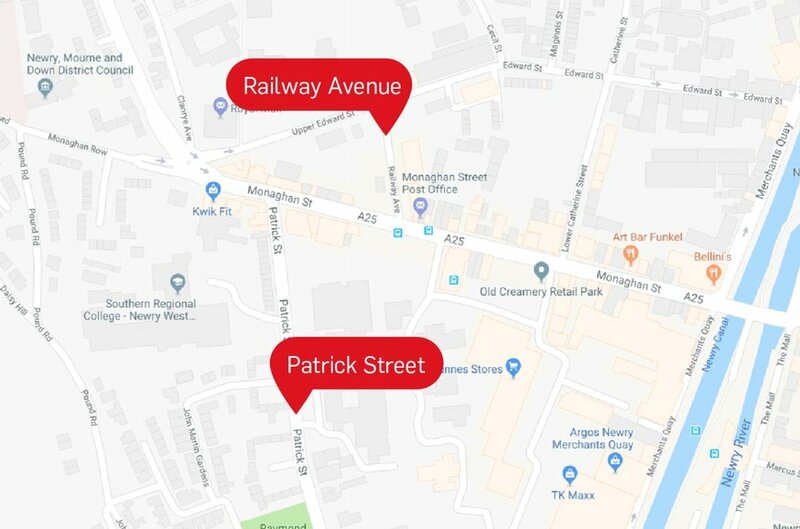 The office / residential property is located on Patrick Street, a busy link road leading from the Buttercrane Shopping Centre to the highly prominent Monaghan Street. 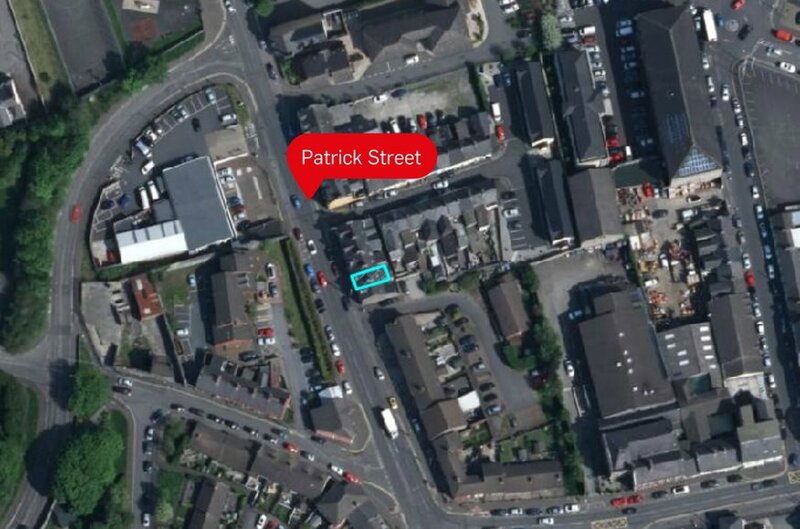 The surrounding area comprises of a Spar, Southern Regional Collage, Newry Sports Centre, Buttercrane Shopping centre and numerous national and local retailers. 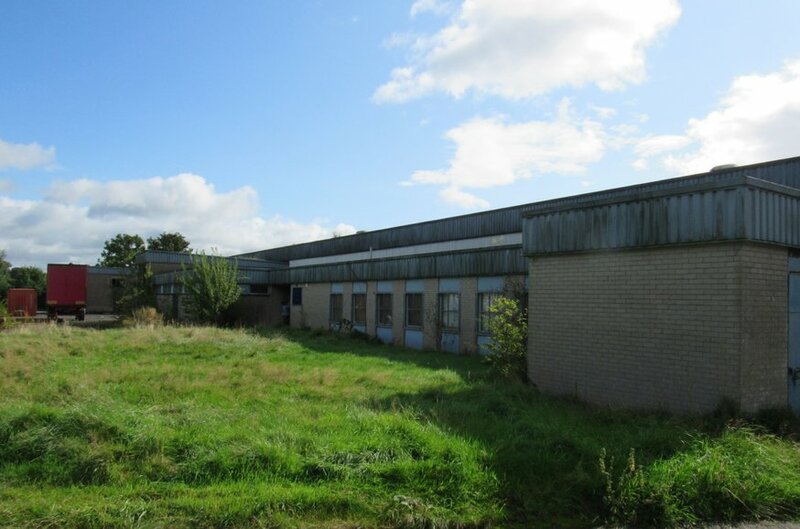 Derelict warehouse and ancillary offices. 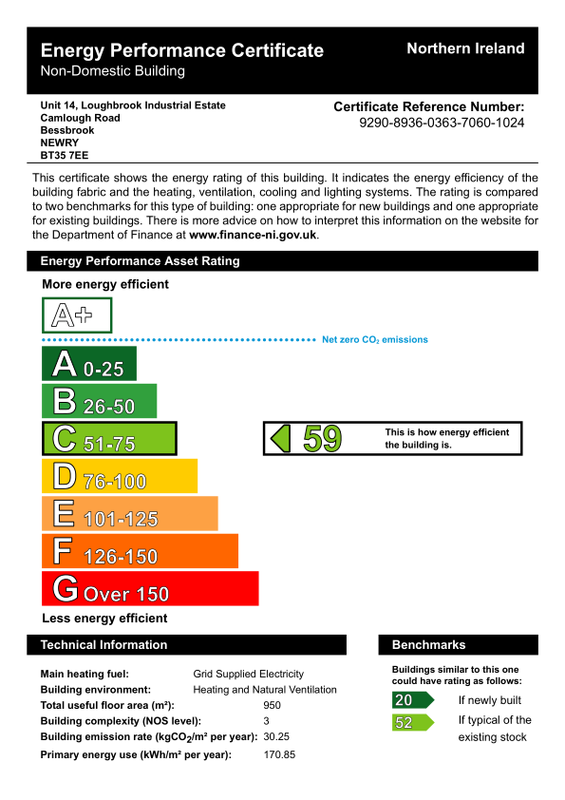 Self-contained warehouse and ancillary office accommodation on a site of 0.8 acres approx. 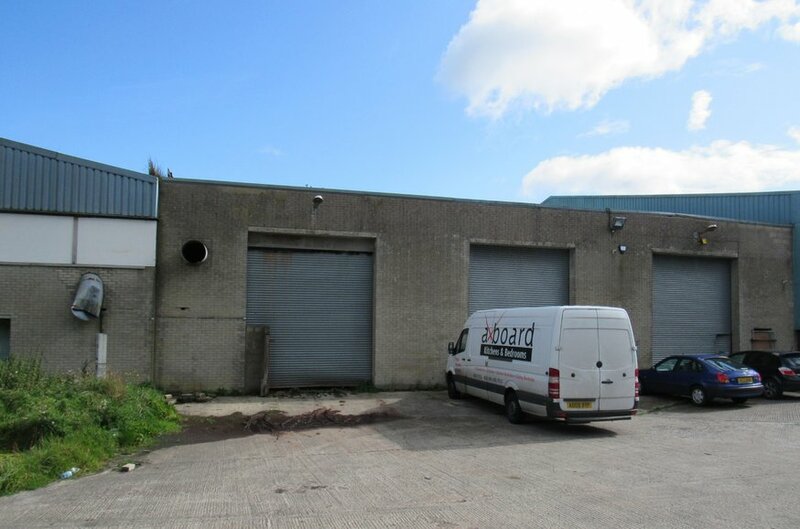 Approximately 16.49 acres of agricultural lands which lie adjacent to the self-contained warehouse noted above. A prominent mid terrace retail unit. A 2 storey mid-terraced property with ground floor office accommodation and an upper floor apartment/flat. 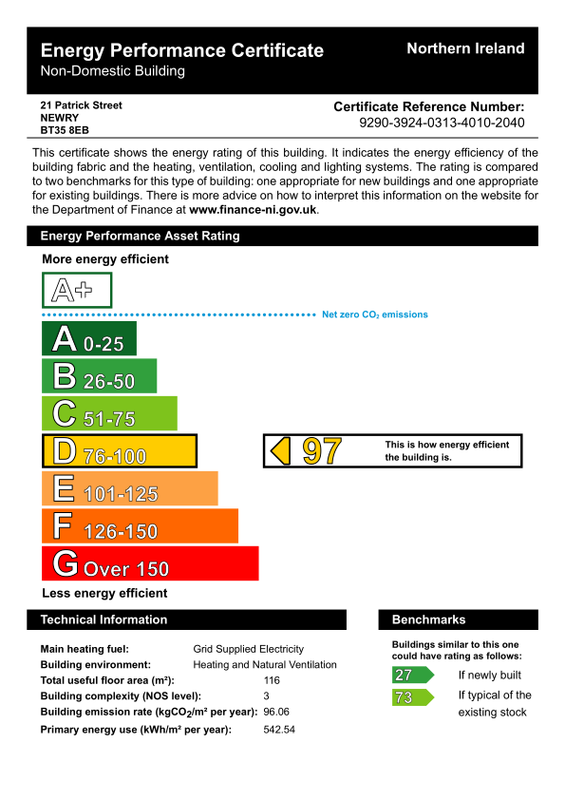 All prices, outgoings and rentals are stated exclusive of, but may be liable to, VAT.